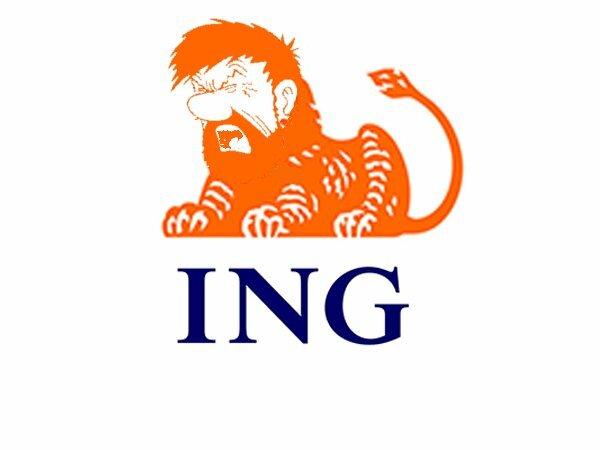 A fire test went awry in Romania, with ING Bank’s regional data center going offline due to a loud noise. When the Inergen fire suppression system was turned on, the resultant sound caused a rare, but not unique, failure - the noise of escaping gas damaged dozens of hard drives. The Romanian Insider reports that more than one million customers were affected by the downtime, which lasted 10 hours, before services were shifted to a backup data center. Daniel Llano, Head of ING Retail Banking, said in a statement (translated): “We inform you that today, September 10, at 13:00, the data storage system started generating operating errors. Due to this unforeseen technical situation, the ATM network, the ING card acceptance system and the Home’Bank system have become unavailable. The vibration caused by the noise is able to damage nearby hard drives. “It can now be established with a high degree of certainty that the faults in storage systems as a result of an inert gas extinguishing systems discharge were caused by the impact of high noise levels on the hard disk drives,” Siemens said in a white paper. A similar shockwave caused by a fire suppression system is believed to have taken out a Glasgow City Council data center last year, while a previous DCD editorial pointed out the need for data center operators to speak openly about causes of failures that could be avoided if more were aware of them.